On to the Golden Conference! 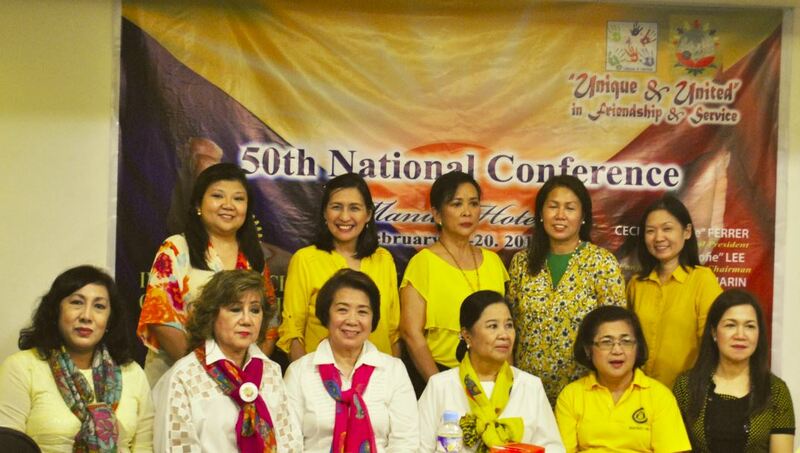 September 12, 2015 marks the start of the preparation and countdown to one of the most anticipated event in IWCPI, the Annual National Conference which will be on February 19 and 20, 2016 at Manila Hotel. Highlight of the two-day event is the National President’s Report and District Chairmen’s Report of the different club projects and activities. This year’s Conference will be graced by no less than the International Inner Wheel President Charlotte de Vos. 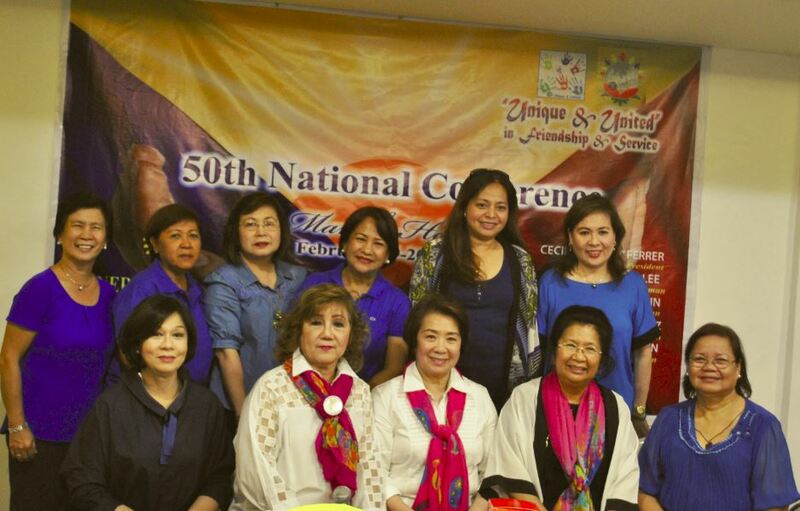 National Conference Overall Chair is Past District Chairman Sofie Lee (3rd from the right, seated) together with Programme Committee Chair National Treasurer Pamela De Guzman, National President Cecille Ferrer, Admin Committee Chair Deputy National Representative Amelia “Bibie Jarin” and Finance Committee Chair National Vice President Gloria “Baby” Golez. 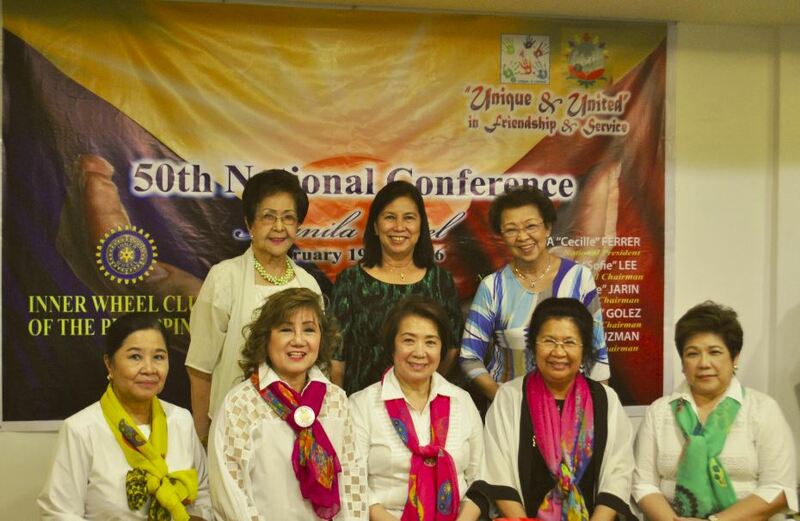 Also in picture are Conference Advisers Past National Presidents Mary Calalang, Vel Religioso and Fe de Guia. The Finance Committee headed by National Vice President Gloria “Baby” Golez. Unique and United ladies, on to the Golden National Conference!! !